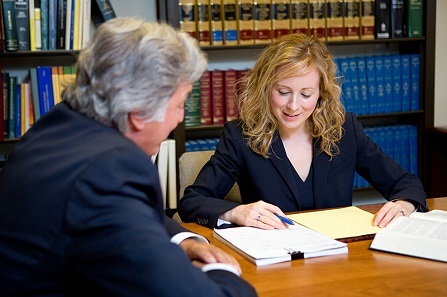 Michelle Rothman has ten years of experience practicing family law. She handles matters that include divorces with complex financial concerns, including real estate, business, and tax issues, as well as custody cases, including those with mental health, medical, education, special needs, and immigration-related issues. She represents clients in contempt, paternity, and equity actions and has extensive experience drafting and enforcing separation, modification, and pre- and post-nuptial agreements. Michelle works closely with the firm’s clients to set realistic goals and to develop a legal strategy. She is confident with proceeding to trial when facts and circumstances warrant and has represented clients in state and federal courts throughout the Commonwealth. Michelle is also a skilled negotiator who works to resolve cases by agreement where possible and represents clients in alternative dispute resolution, including mediation/conciliation. Prior to joining Tarlow Breed Hart & Rodgers, Michelle practiced at Prince Lobel Tye, in the firm’s family law department and at a boutique Boston domestic relations firm. While in law school, Michelle served as an editor of the American Journal of Law and Medicine. Before earning her law degree she reported for the Washington Times and the Montgomery County Gazette.